In the Mediterranean area there are over 60 different olive varieties. Each olive influences the taste of the olive oil accordingly. So Ligurian or gardische oils are more delicate, delicate and not too strong tasting oils. Tuscan and Umbrian oils are often spicy, fruity and tart. Apulian and Sicilian oils are strong, fruity, sweet. Lazio oils are light and fine. 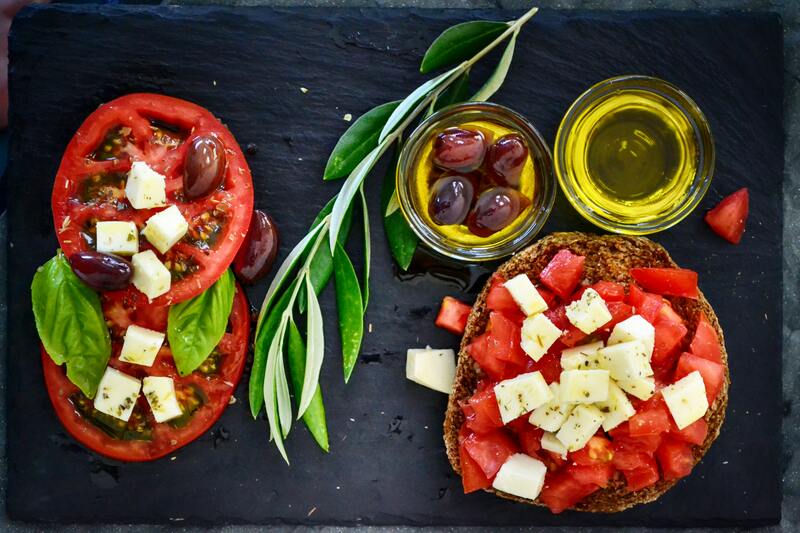 Olive oils should not only be used for the salad, but also for cooking, frying and baking. As a gracious addition to nature, gourmets love to marinate salads, steam fish, enrich vegetables and give spaghetti the necessary smoothness. The connoisseur knows that you can even bake with olive oil.